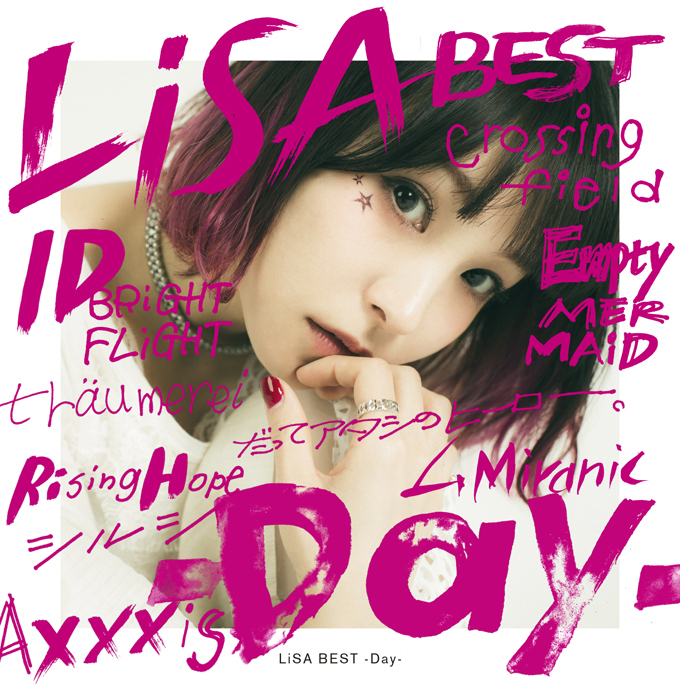 J-rock queen LiSA released her two greatest hits albums LiSA BEST-Day- and LiSA BEST -Way- simultaneously on May 9 which earned her a first and second place spot respectively on Oricon’s Weekly Album Charts for the first time ever. Right now she’s in the midst of her Asia tour titled LiVE is Smile Always ~ASiA TOUR 2018~ [eN] which includes performances at Nippon Budokan and Osaka-jo Hall. In the latest news, the singer’s new song ADAMAS has been announced as the opening theme song for the forthcoming anime series Sword Art Online: Alicization airing this October. It’s described as a rock tune that paints a picture of the world of the series with its symphonic string sections, edgy guitar sound and LiSA’s high tone vocals. 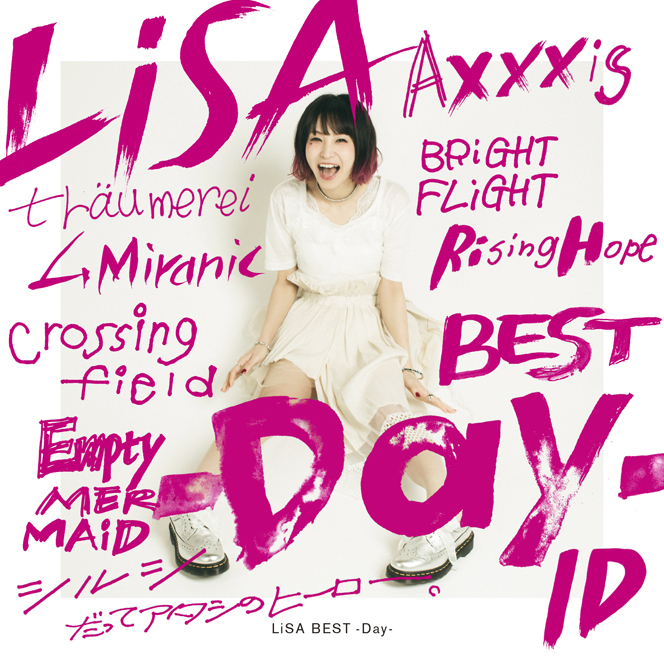 This marks the sixth song that LiSA has provided for the Sword Art Online franchise, which has seen her contribute towards the anime series, movie and games. Details surrounding the release of ADAMAS have yet to be announced. 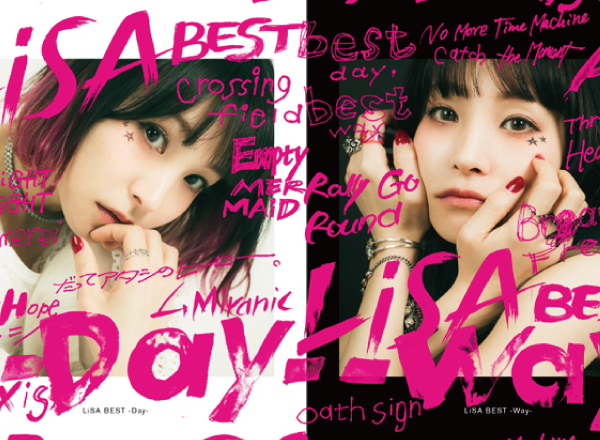 In the meantime, it’s been revealed that both of LiSA’s simultaneously released greatest hits albums will become available for purchase as a set entitled LiSA BEST -Day- & LiSA BEST -Way- WiNTER PACKAGE. The “WiNTER PACKAGE” will feature the two discs encased in one clear case. It will also come with a special calendar. It will be released on October 10 right after when her nationwide hall tour starts. If you haven’t picked up the original copies yet then don’t miss out on this new set edition. I am overjoyed to be in charge of the main theme song of the new Sword Art Online season. I hope ‘ADAMAS’ becomes a song that shines for those that feel they cannot conquer their own stories. Opening theme song for ‘Sword Art Online: Alicization’. Details TBA.